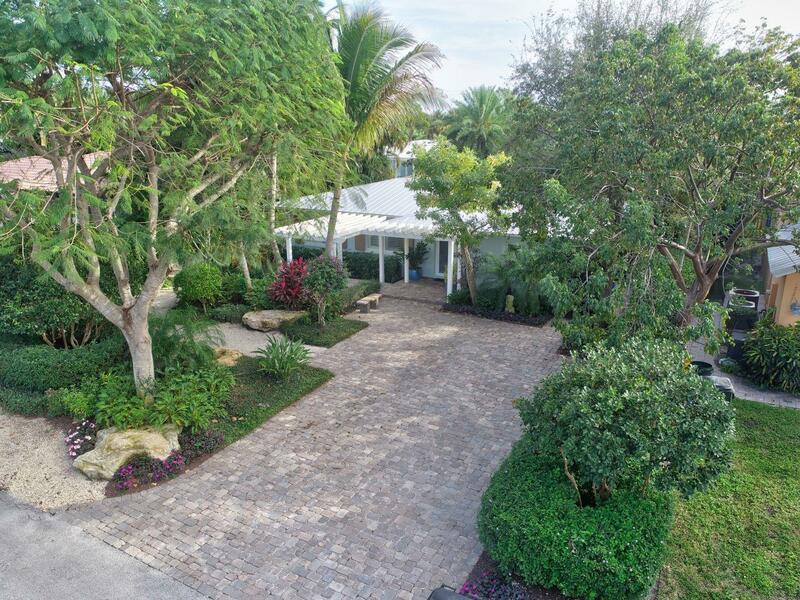 All HIGH ACRES 1ST ADD homes currently listed for sale in Delray Beach as of 04/21/2019 are shown below. You can change the search criteria at any time by pressing the 'Change Search' button below. "In the heart of desirable Lake Ida neighborhood this home has been completely renovated by custom home builder LF Style Homes. Features include new cabinetry & counter tops in both bathrooms & kitchen, new plumbing fixtures throughout, newer appliances, new wood flooring in bedrooms & travertine marble flooring throughout living areas. Exterior renovations include resurfaced oversized pool & new landscaping. Immaculate! Live in Lake Ida!" "Charming two Bedroom, two Bath cottage located in desirable LAKE IDA. Beautifully remodeled with high ceilings in the main living area. Living room offers oak floors. Kitchen is upgraded with granite countertops, and Bosch appliances. 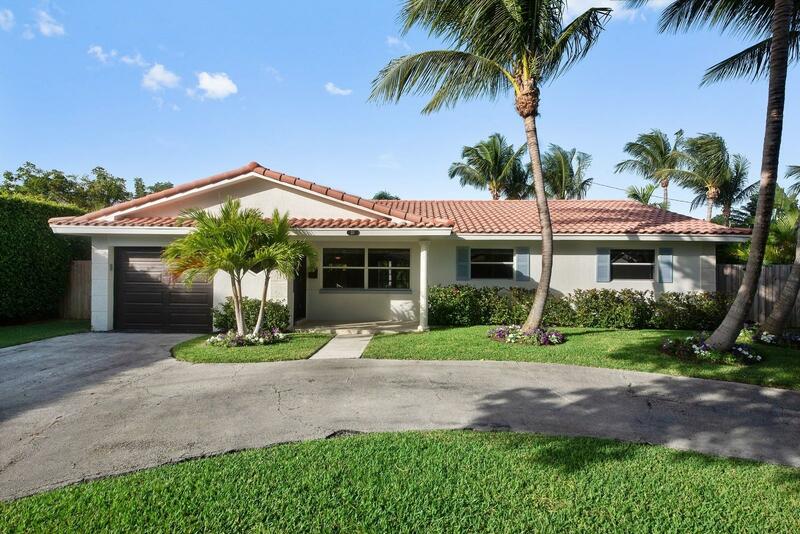 The Master Suite features a large walk in closet, and spacious Master Bath.BRAND NEW METAL ROOF.The lushly landscaped yard offers desirable south exposure with room for a pool."